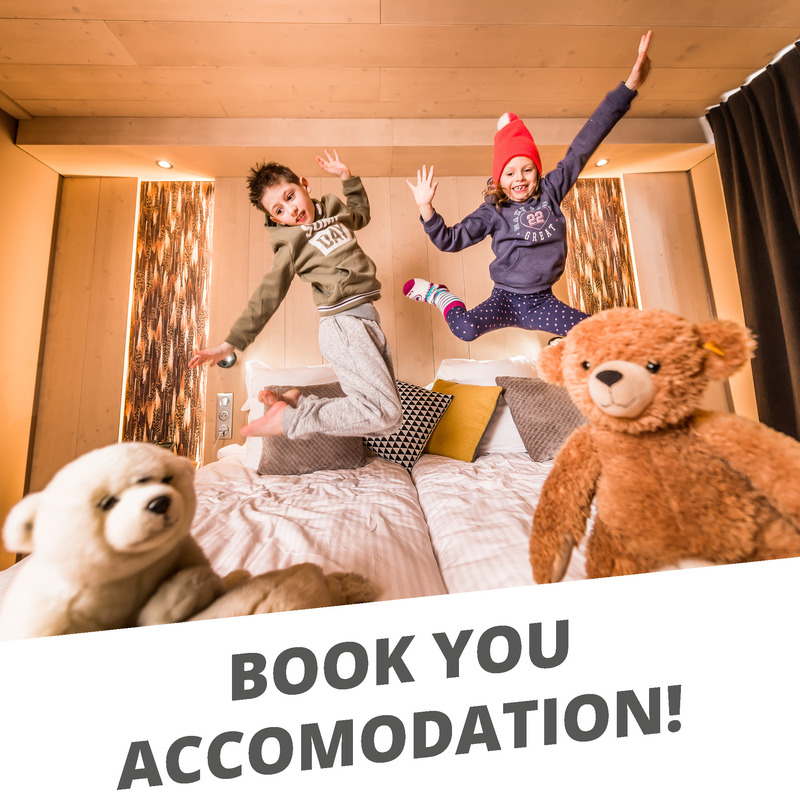 for children small... and big! 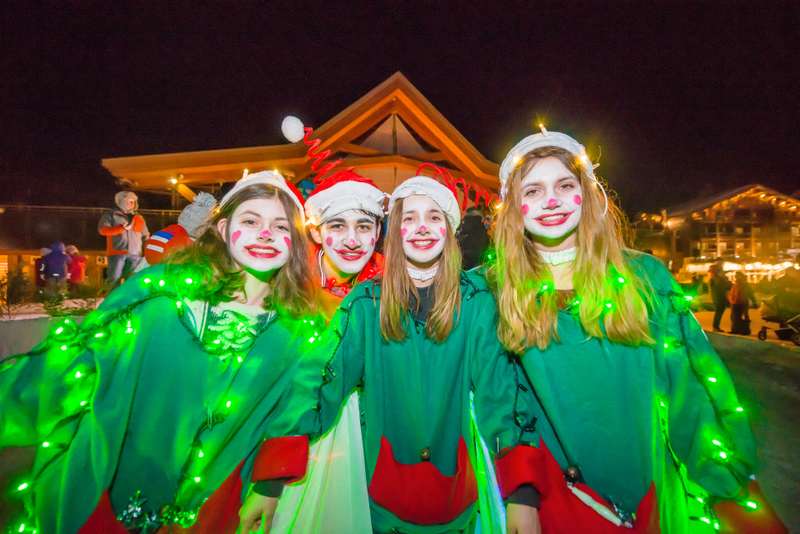 It is always so fun and touching to observe children when December is getting closer... Hardworking while they write their letter to Father Christmas, guilty when they finish up their Advent calendar in just a few days (hours?)... 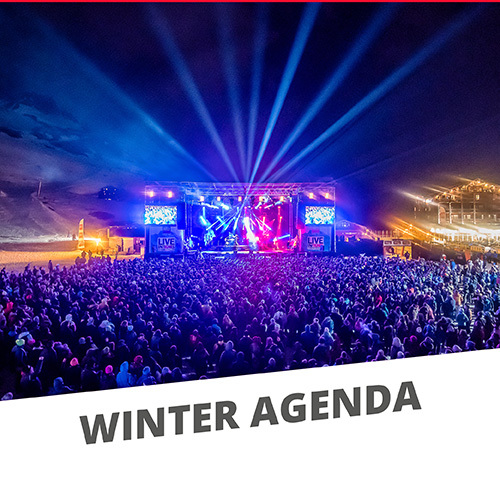 and overexcited when you tell them they will spend their Christmas holiday surrounded by snowflakes this year! 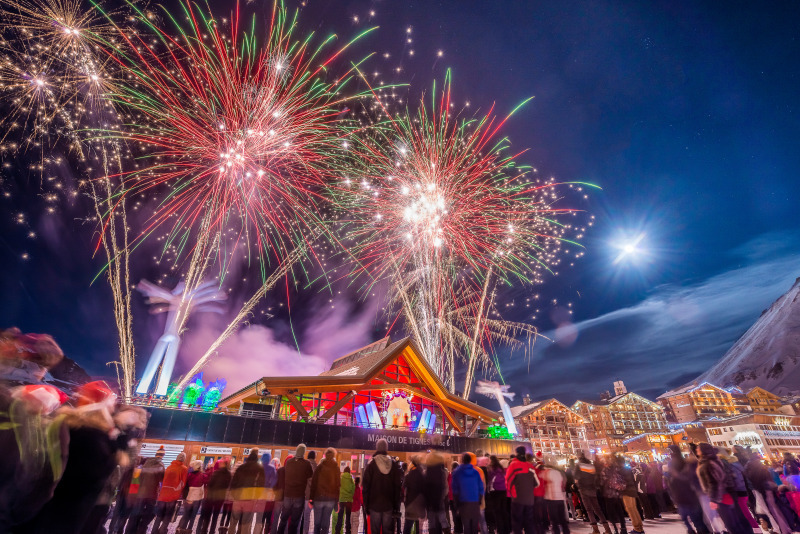 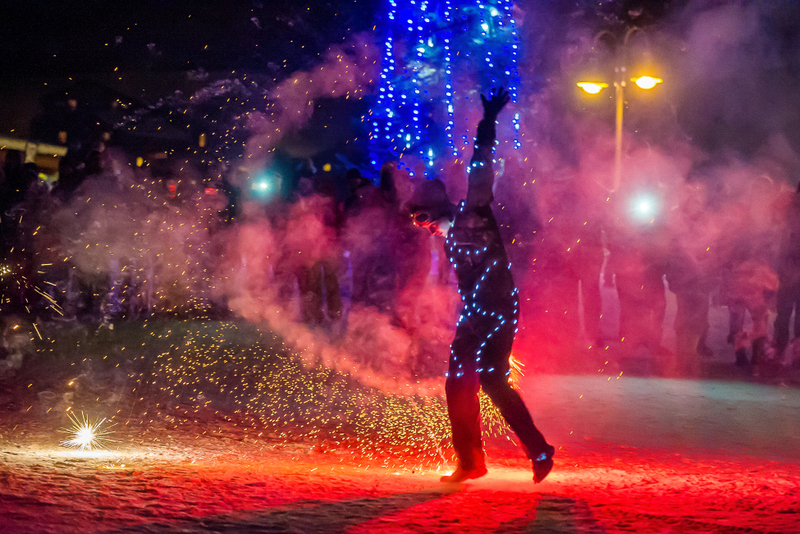 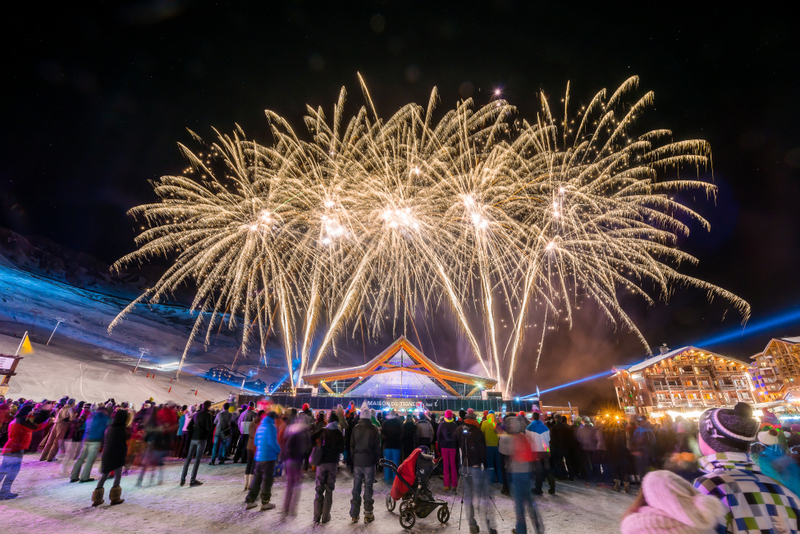 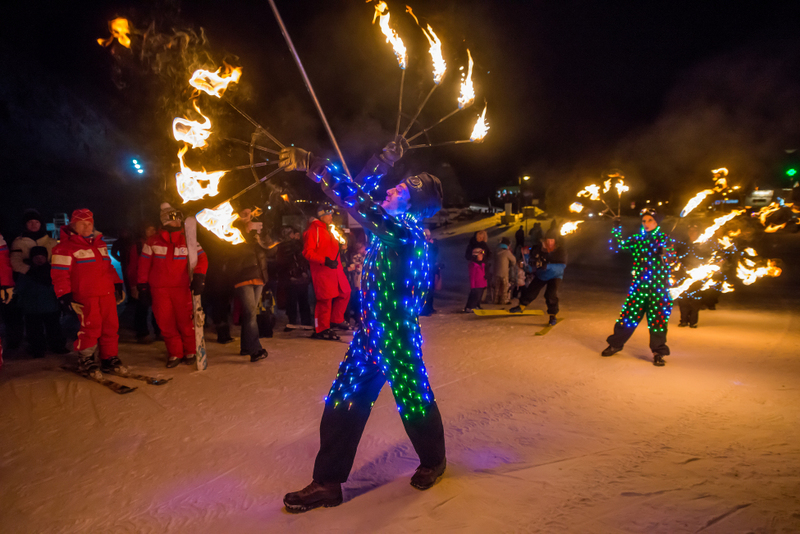 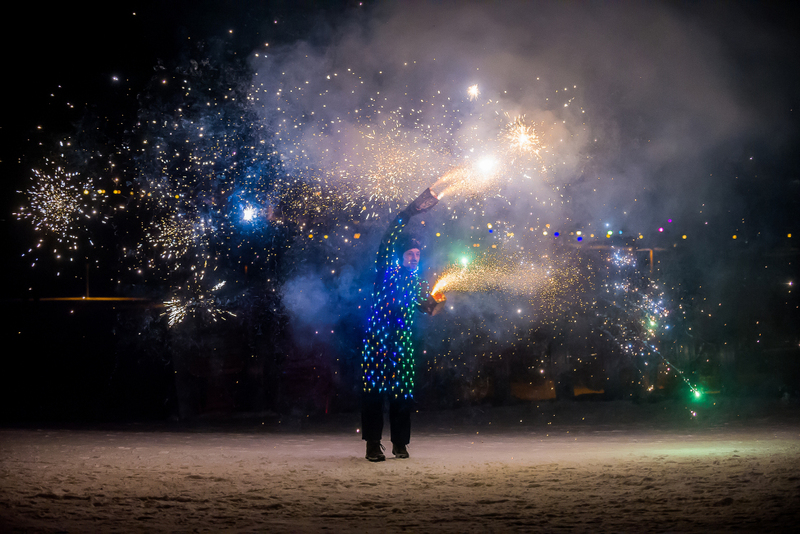 On December 24th 2018, enjoy an enchanted "après-ski" that will get stars to sparkle in the eyes of all Christmas spirit lovers! 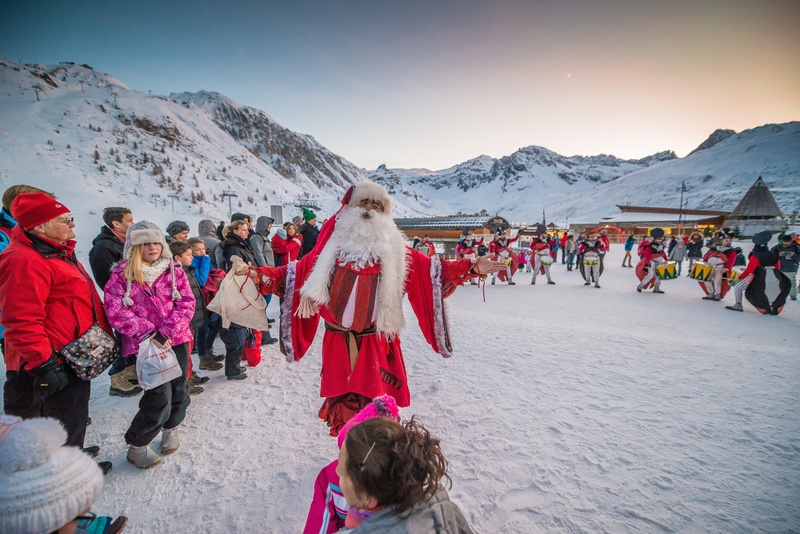 Santa Claus Tour in each Tignes village and distribution of chocolate sweets to experience a unique and friendly moment! 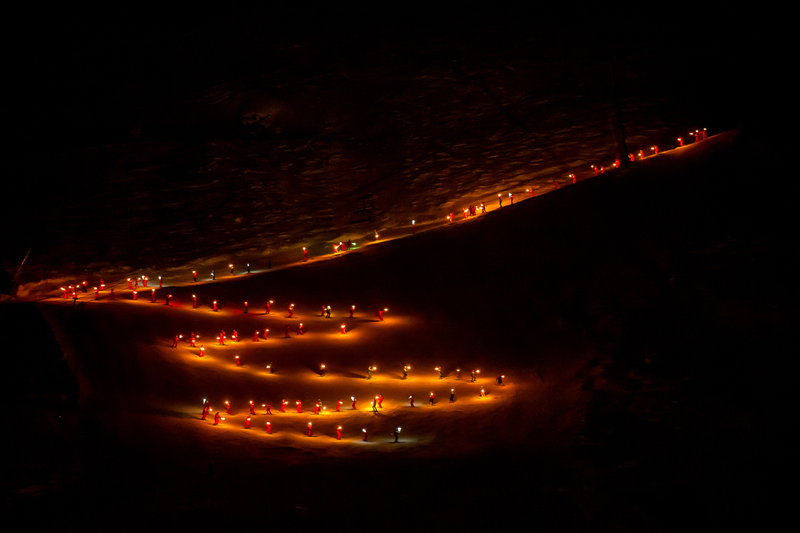 Torchlight descents of the Tignes ESF ski instructors! 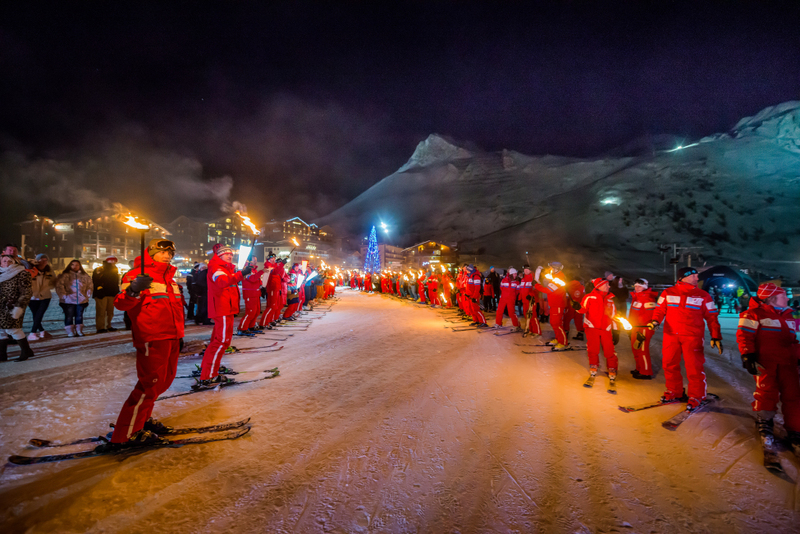 Santa Claus parade in his horse-drawn carriage with his malicious Christmas Elfs and a lively fanfare (departure in Val Claret and arrival in Tignes le Lac) and a magic firework!